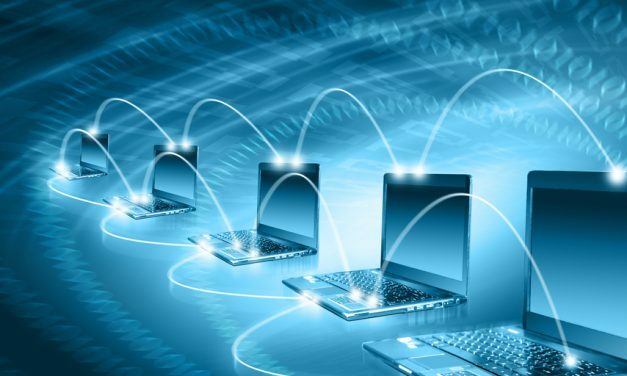 The Supply Chain Matters blog continues its market education series on capabilities related to B2B Business Networks and specifically how advanced technology directed at application to application integration drives added efficiencies across digital ecosystems. Severe flooding in the U.S. Midwest region is having a cascading effect on agricultural, food, fertilizer, and fuel related supply networks with more severe flooding forecasted for the coming Spring. 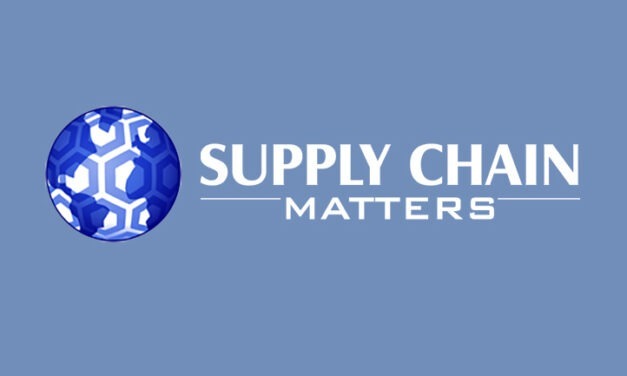 The Supply Chain Matters blog features our March 29, 2019 Edition of This Week in Supply Chain Management Tech, a brief synopsis of noteworthy supply chain management focused technology news which we believe would be of specific interest to our global-based readership. As a follow-on to a March 22 posting, the Supply Chain Matters blog provides added highlights and perspectives relative to the global-wide grounding of the relatively new Boeing 787 MAX aircraft. The aircraft manufacturer obviously desires to have grounded aircraft flying as soon as possible, but from our lens, many additional hurdles need to be addressed.